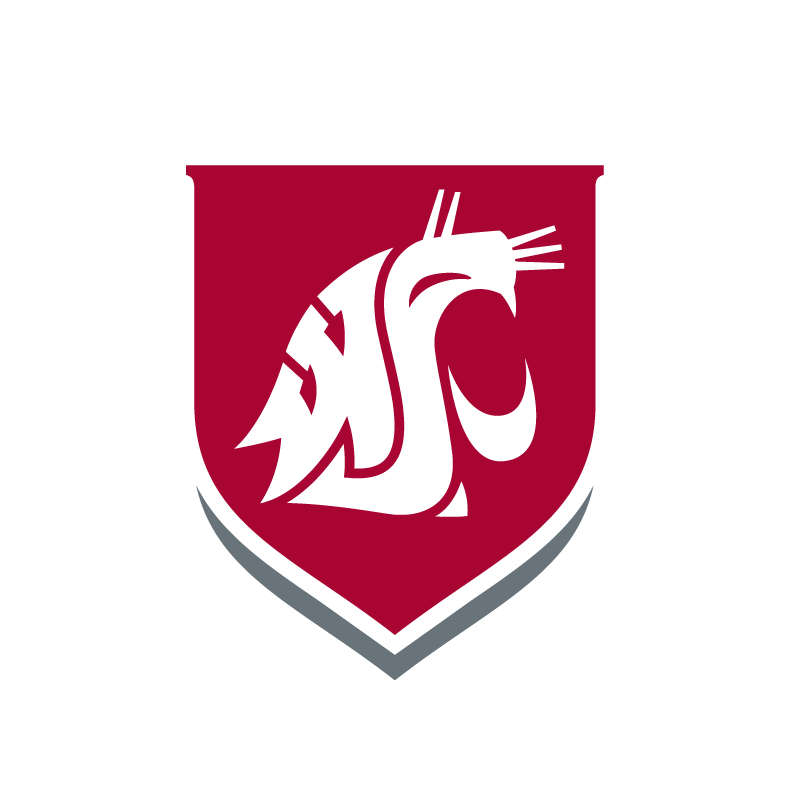 The WSU Tri-Cities network account is used for access to the labs in CIC 219, West 145, West 223, ASWSU Student Lounge, the library, and it may also be used for access to the WSUTC Wireless network. If you need this password reset, you can do so by coming to CIC 225, with your Student ID card or other ID or call us at 509-372-7334. Accounts for the EECS (Electrical Engineering and Computer Science – West 151 lab) systems are maintained separately. If you have a WSUTC Computer Account you can request it to be enabled for the EECS lab by sending a request to tchelp@tricity.wsu.edu. WSU Pullman Network ID (My WSU, Blackboard, Student Email and many other Pullman services use this). WSU Pullman EECS Account (for using the EECS labs in Pullman).